Hello Impact family and friends! 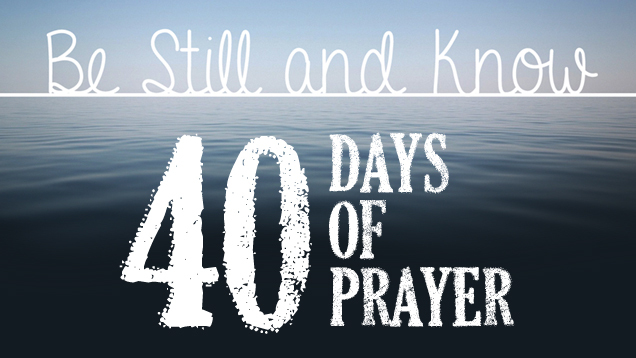 Concurrent with our worship series called ‘Be Still and Know,’ our Impact family has begun a 40-day period of prayer using great prayers of the bible. Please join us as we together pray a different biblical prayer every day for the next 40 days. Meditate on it silently, and read it several times if needed. Then pray as the biblical prayer motivates you, as we experience the power of prayer and of praying together as a family and as a community. And post your comments on how the experience has moved you! Please mark Friday night, August 28th at 7:30 pm on your calendars. We will meet here at Impact to conclude our 40 days of prayer with a special prayer event to bless all our teachers and students that will be returning to school.